Just like everyone’s got Joanna-Gaines-style goals for their home, we all know it can get a little messy and “lived-in” at times. The same goes for your business finances: when they’re a hot-mess and need some TLC, our team is ready to roll up our sleeves and get in there with you. But we’re here to put your minds at ease. 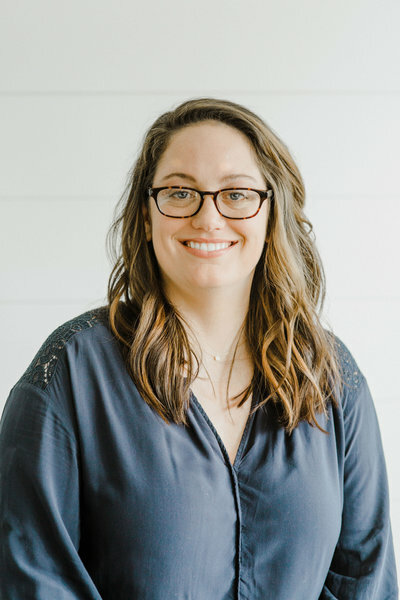 After spending more than 7 years in corporate and small business finance, Stephanie started Steadfast in 2011 because of a deep passion for business owners and helping them achieve their dreams. 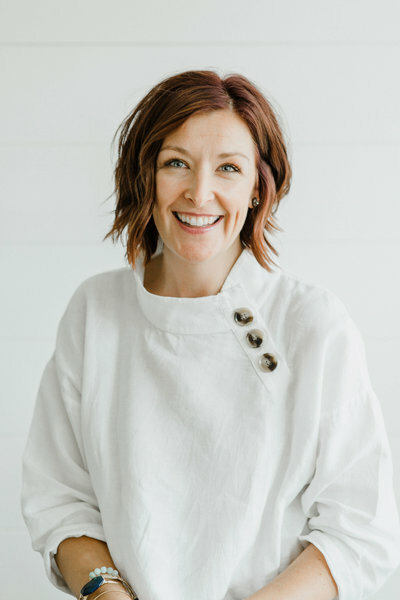 Growing up in a family of entrepreneurs and running a few businesses herself, she realized that “bookkeeper” is just one of the many hats business leaders wear in their roles. 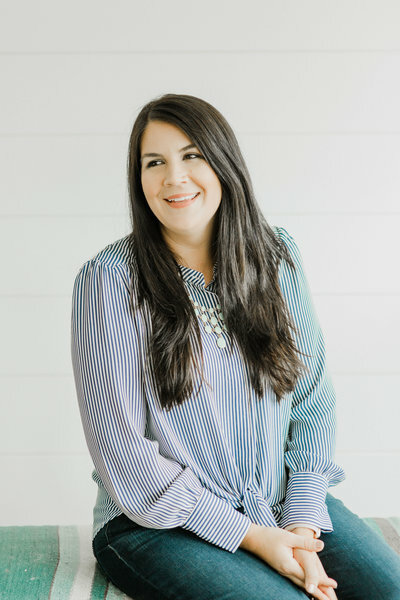 Since then, she’s worked with small businesses to emphasize the importance of bookkeeping, maximize profits, create budgets and generally provide peace of mind that the business finances are in order. When she’s not crunching numbers, she enjoys spending time with her husband of 13 years and their 5 year old daughter. You can find them at a local beach, visiting Disney World or serving together in the production ministry at their local church. I don't drink coffee but I love the smell of it. I go to coffee shops to enjoy the smell and the vibe but it's a chai latte for me all day! I love all types of water – the lake, ocean, my pool – it is my happy place. Rebecca has more than 6 years of accounting experience, both in public and corporate accounting. She is particularly passionate about helping small business owners meet their financial goals. She specializes in providing tax services to both small businesses and individuals. She has a bachelor’s degree in accounting and a master’s degree in business administration. Rebecca lives in Paducah, Kentucky with her husband and daughter. In her free time she enjoys spending time with friends and family, volunteering with local charitable organizations, spending time outside in the sun, and binge watching the latest Netflix series. I can’t live without my Nespresso machine and dry shampoo — the higher the messy bun, the better! Kara joined Steadfast in November 2016. She brings over 15 years of experience working in a variety of roles in both large and small corporate environments. Having been very successful in customer service she is a great asset to our team and our clients. Her focus is caring for our clients and providing an exceptional level of service to anyone who inquires on our website or email. She’s likely the first point of contact you’ll get when you reach out and she’ll also be guiding you through the entire process as we work together. "…I’ve gone from dreading bookkeeping days to being excited to check in with Noel at Steadfast, and feel great about knowing exactly where I am financially. It is a relief to know that a professional is supporting me and ensuring my finances are accounted for." If I weren't an accountant I would be an Entomologist, which means I would study … BUGS!!! Noel has more than 5 years of experience in accounting, specifically small business services and tax. She received her bachelor's degree in Biology with a Chemistry minor. Shortly after graduation, she returned to school to earn her Accounting degree and MBA. Noel lives in Mobile, AL with her husband who is in the restaurant industry and two children. They enjoy spending time outdoors at the park or at the beach. 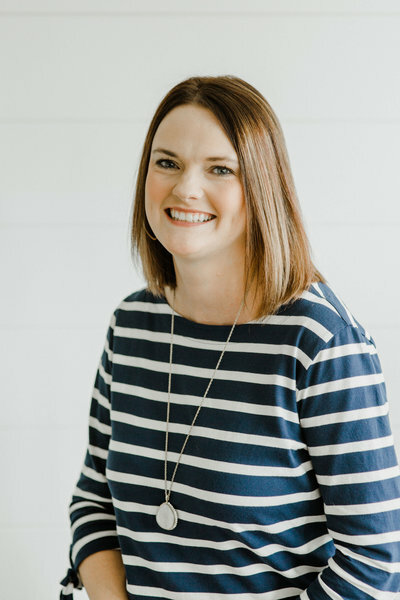 "…I absolutely loved getting to work with Sarah, she made it so easy to understand how to use Quickbooks, and helped walk me through how to use all of it and categorize some of the expenses I wasn’t sure of. It was one of the best investments I made in my business!" Sarah and her husband have known each other and been friends Since 3rd Grade! Sarah started her first bookkeeping job in 2003 while in college and realized it was the perfect fit for her love of numbers. 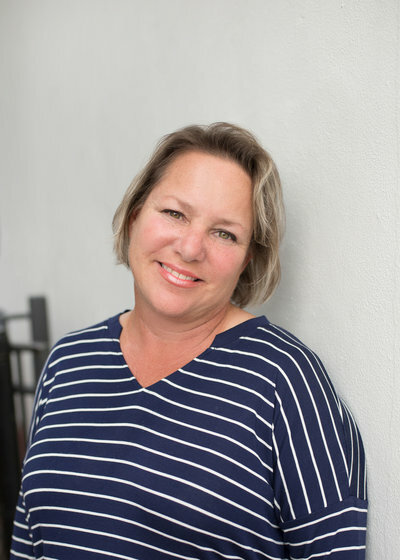 She has a background in small business bookkeeping and enjoys the wide variety of business types she gets to work with at Steadfast. Sarah grew up in a family that owned a small business, so she knows just how much small business owners have on their plates. 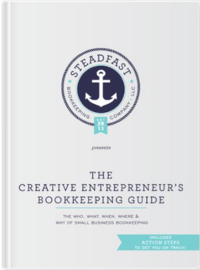 Her focus at Steadfast is to alleviate the burden of bookkeeping for our clients so they can focus their time and energy on other aspects of their business. She loves helping her clients understand their finances so they can make wise business decisions. Sarah enjoys spending her free time with friends and family, volunteering at her children’s school and church activities, and being outdoors with her husband and three boys. I have aN ADDICTION TO SHAVED ICE THAT STARTED WHEN MY DAD OPENED HIS FIRST RESTAURANT! Laura has more than 10 years experience in small business and non-profit accounting and received her BS in Accounting from NCSU. She lives in Atlantic Beach, FL with her husband and an array of animals. Laura grew up in the restaurant industry and values the hard work and determination required to be successful in small business. After spending 25 busy years filled with a plethora of kid activities, her "favorite day" now consists of riding to the beach on her cruiser and having a nice lunch on the water. A foodie for sure, Top Chef and Chopped are likely found streaming on her TV. 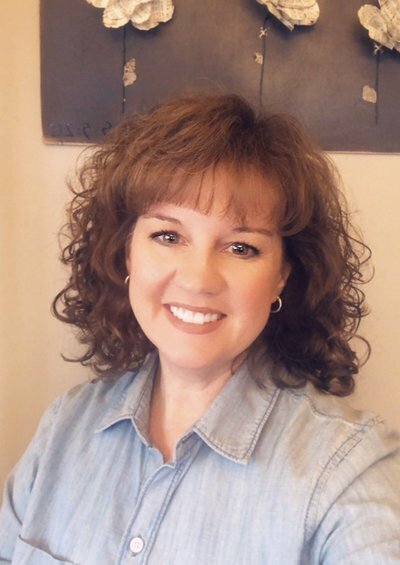 Debbie always knew she wanted to work with numbers, after graduation from Oregon State with a degree in Economics, she started with a large public accounting firm and knew she had found her calling. She has over 10 years of experience with large corporations and small businesses. Debbie enjoys helping clients with their financial needs so they can run their business with one less worry. She currently lives in Tampa, FL her two teenage daughters and can be found most every weekend attending one of their sporting events. She is currently pursuing her MBA with an Accounting focus. In her free time, she loves going to the beach, hanging out with friends or catching up on all the shows she misses while attending her kids’ sports schedules. "Thank you so much for all of your help, hard work and all around genius when it comes to my books. I really appreciate you and think that you are doing an amazing job." I'M a serious Star Wars “nerd” and haVE loved the movies since MY dad showed ME the originals when I was 10. I watched The Force Awakens in theaters 3 times! Kaylee joined the Steadfast team in March 2018. She took her first accounting class in her senior year of high school and immediately knew it was a perfect fit for her. She holds a BS and MS in accounting, with more than 5 years of experience in a variety of accounting fields. 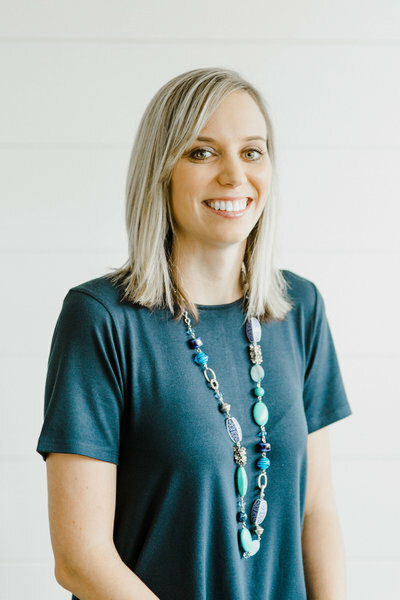 Kaylee gets excited about the opportunity to provide her clients with an accurate financial picture, so they can make the best decisions possible to help their businesses grow and succeed. When she isn’t working, Kaylee loves cooking and baking for her husband and daughter, listening to podcasts, and finding a good deal at the grocery store. In her free time, you can also find her sitting outside in the sun with a good book. I LOVE BAKING AND READING! GIVE ME SOME HOMEMADE CUPCAKES AND A GOOD BOOK AND I AM A HAPPY GIRL! Melissa has more than 15 years experience in business management. She spent the last several years helping her family's business manage their property management and real estate business. This has helped create a passion for helping small business owners. 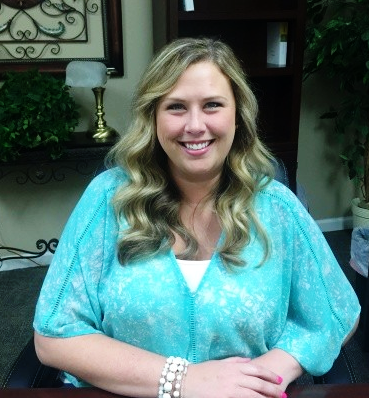 She received her bachelor’s degree in Business Management with an area in Finance from Murray State University. Her love of numbers and passion for customer service is what makes accounting the perfect fit. Melissa enjoys working closely with her clients to ensure their financial needs are met. She lives in Kentucky with her husband and two daughters. In her free time, Melissa loves cooking, reading and camping.